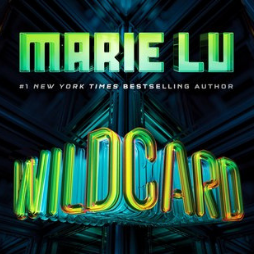 Wildcard by Marie Lu is the much-anticipated sequel to the extremely popular Warcross and it doesn’t disappoint. 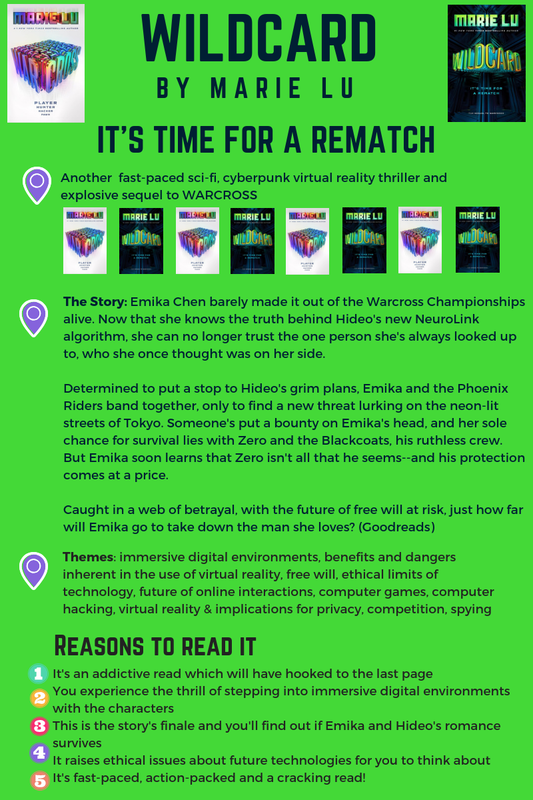 It’s another addictive, fast-paced, sci-fi, cyberpunk virtual reality thriller that will have you hooked to the very last page while also prompting you to think about ethical issues inherent in the use of future technologies. Get ready to be immersed – it’s time for a rematch!